Everything from fitness classes to billiards and bingo. Stop in to the Aurora Center for Active Adults and see all the fun. The Triple Creek Trail is a great amenity for citizens to enjoy the outdoors and recreation in Aurora! 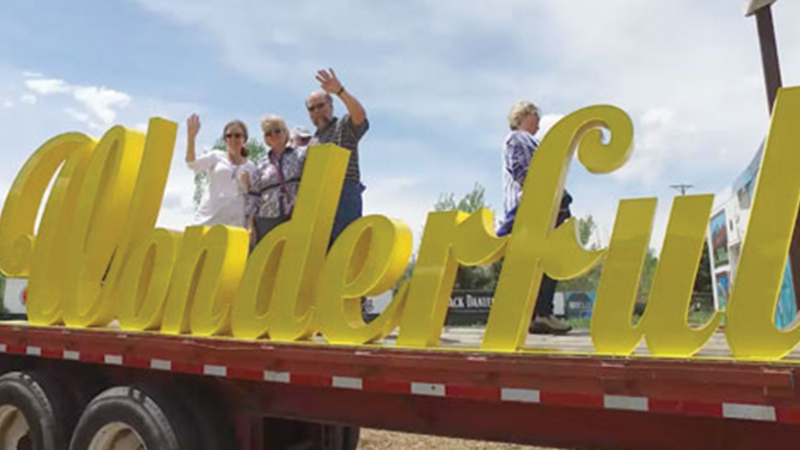 The Big Wonderful comes to Aurora for the first time ever. The event features homemade crafts, unique arts, food, music, and more! 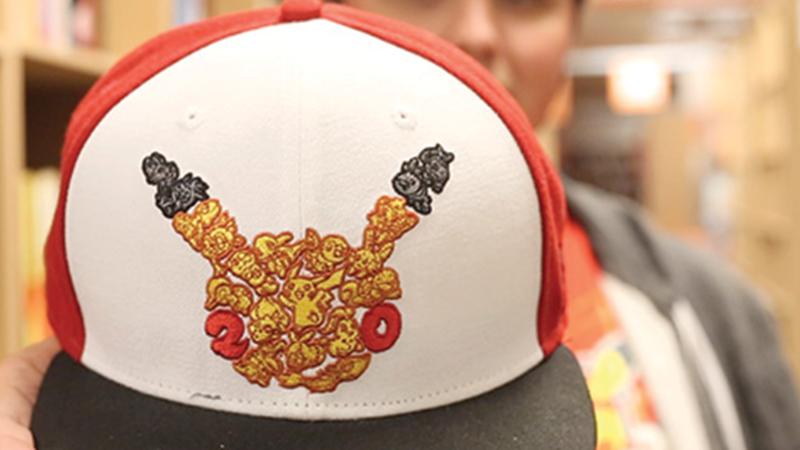 Pokemon mania is once again sweeping the nation. AuroraTV goes inside the Pokemon community to see what it's all about. 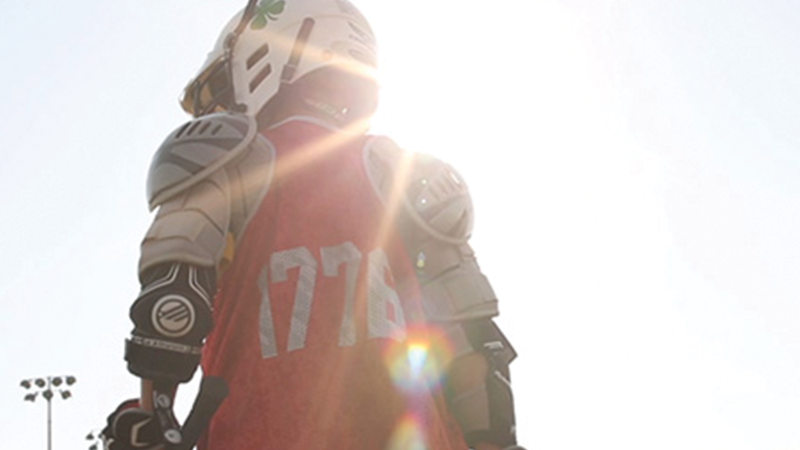 An Aurora team competes in a 24 hour lacrosse tournament for charity. 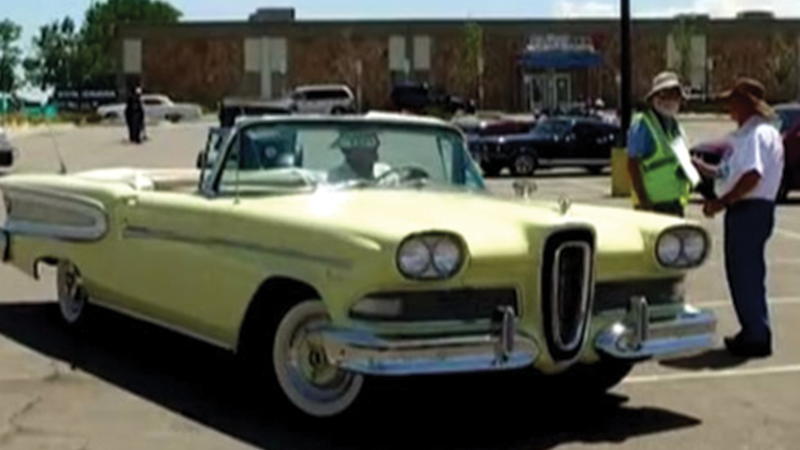 We take you inside Cruzin' Havana's 9th annual car show. It featured four locations of fun, food and fuzzy dice. AuroraTV takes you along for the ride.